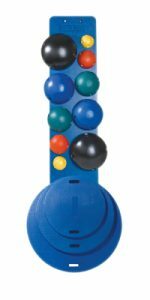 MVP® balance system is a modular balance system with 4 different non-skid platforms available and 5 different color-coded instability balls to choose from. The platform stability can be altered creating various difficulty levels. 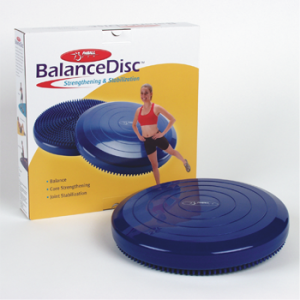 The MVP® balance system is perfect for balance, coordination, ankle and knee strengthening and rehabilitation, ankle range-of-motion and flexibility, core stability, improved posture, and proprioceptive training. 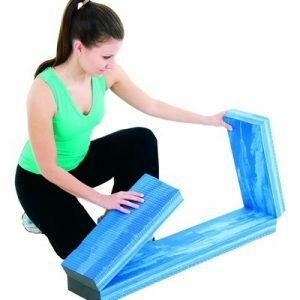 Each board can be used either as a wobble board, if 1 ball is inserted into the center position, or rocker board, if 2 balls are inserted into opposing side positions. 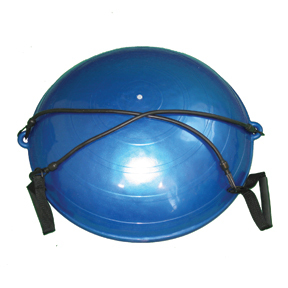 One ball can also be positioned off center to aid in ROM and stretching activities. The smaller instability balls offer the least instability and the larger instability balls offer the greatest instability. Larger platforms can limit the instability. Individual components available independently or available in kits with or without wall hang storage racks. 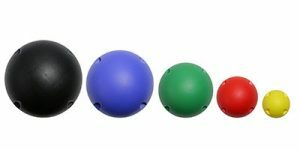 Color-coded Instability balls also for use with CanDo® Multi-Axial Positioning System. The boards have three stainless-steel insets on the bottom to accommodate the “screw-in” instability ball(s). The color-coded instability balls are available in five heights ranging from 1” (x-easy, yellow) to 3” (x-hard, black). 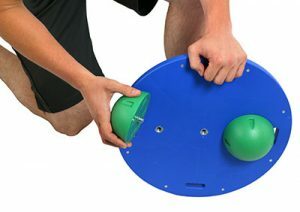 These balls are interchangeable and can vary the difficulty of a given board by increasing or decreasing the angle of instability. 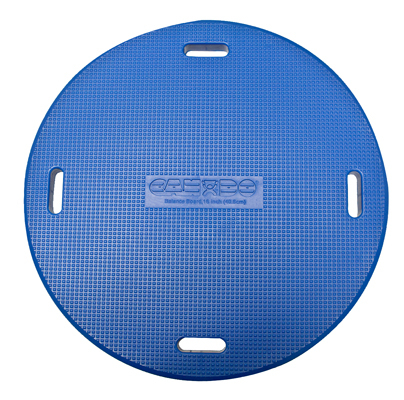 To use the board as a rocker simply insert two balls into the stainless-steel insets on the bottom of the board. This allows the board to move in only one plane of instability. 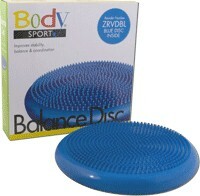 To use as a wobble board place one ball in either the center inset or in one of the extremity insets. This allows the board to move in multiple planes of instability. 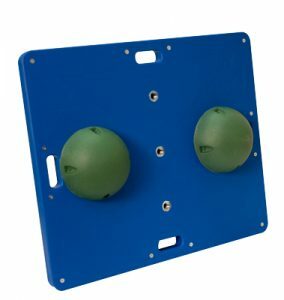 Balls come single or in pairs or a set of 5 or 10 with or without a rack. 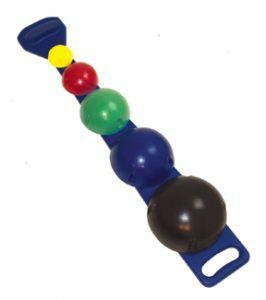 The levels of difficulty are color coded by the ball color. Lots of choices of boards and balls to create your own package!